To see peoples, communities and nations transformed by Christ, through the global movements of Kingdom disciples. 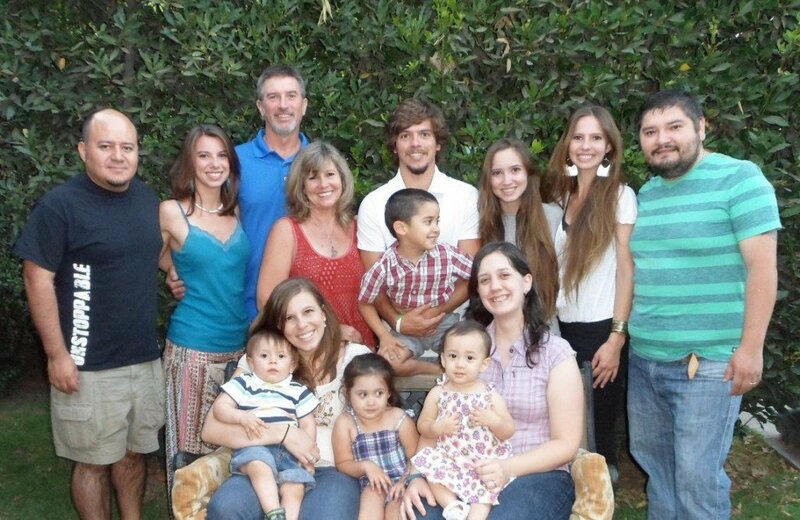 Doug & Shelly Kallestad moved to Chile in the 1980’s and have not only planted and grown a church there, but have used that base to raise up Chilean leaders and sent them out as missionaries to Peru, Ecuador and to work with Muslims in Northwest Africa. Churches Maipu IAM from IAMWEB on Vimeo.